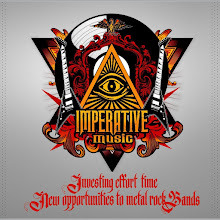 QUINTA ESSENTIA (USA) will feature a song in Imperative Music Compilation Volume XIII. Their album "Initiates Of The Great Work" (DG-083) was released by Deathgasm Records (U.S.). The album Mixing and Mastering was done by Punchy Gonzales (MORBID ANGEL, TERRORIZER). 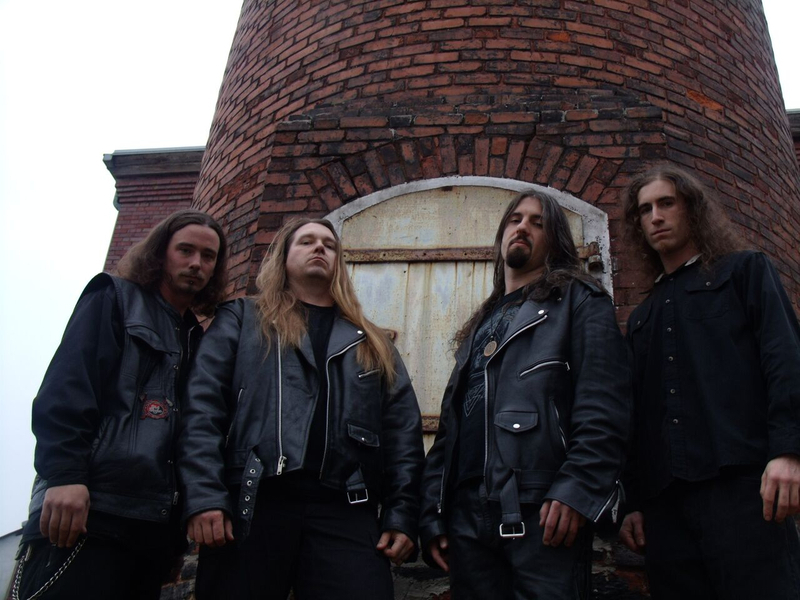 Technical Death Metal from United States, QUINTA ESSENTIA sounds such as DEATH, CYNIC, NOCTURNUS, MONSTROSITY. We gave Welcome to this awesome American Band!